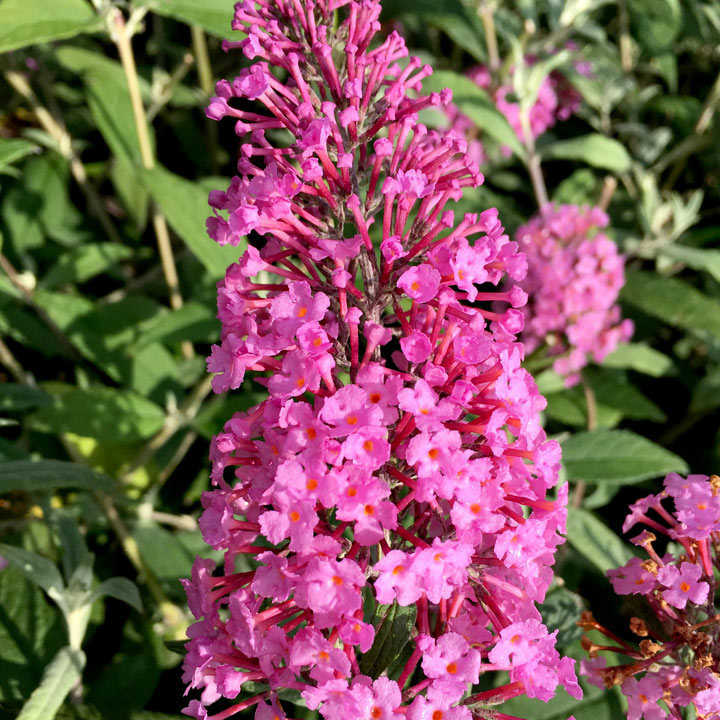 Buddleja 'Pink Delight' is one of the best of the buddlejas, with long panicles of deep pink flowers from mid-summer to autumn. 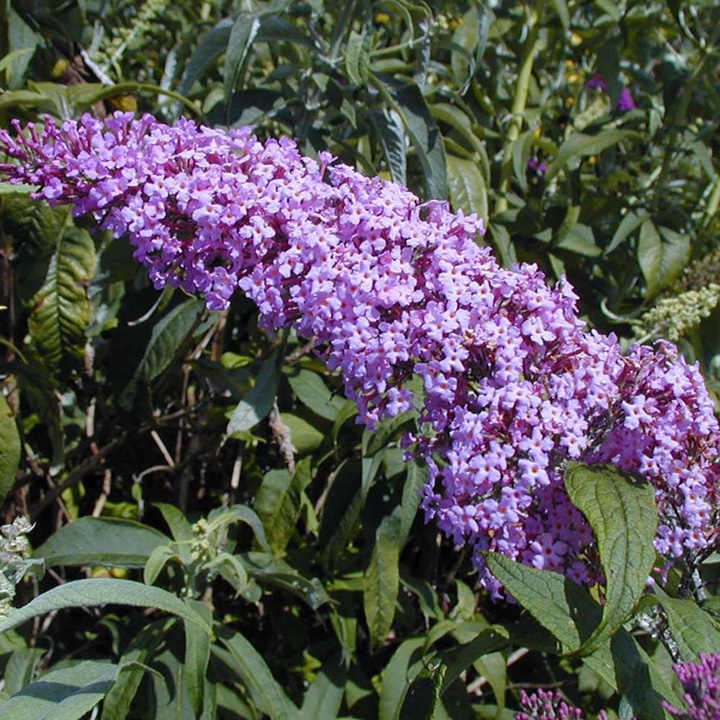 The lance-shaped foliage is silvery-green when young, gradually becoming green as the season progresses. 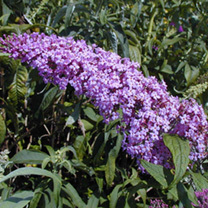 It does best in full sun, in a well-drained soil. 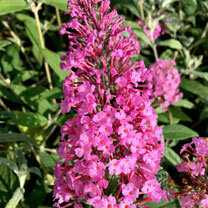 Perfect for attracting butterflies to the garden and adding some late summer colour. Flowers June-August. Height 150-200cm. Supplied in a 3 litre pot.